Friendly service. Clean hotel facilities. Great reception. Very quiet. 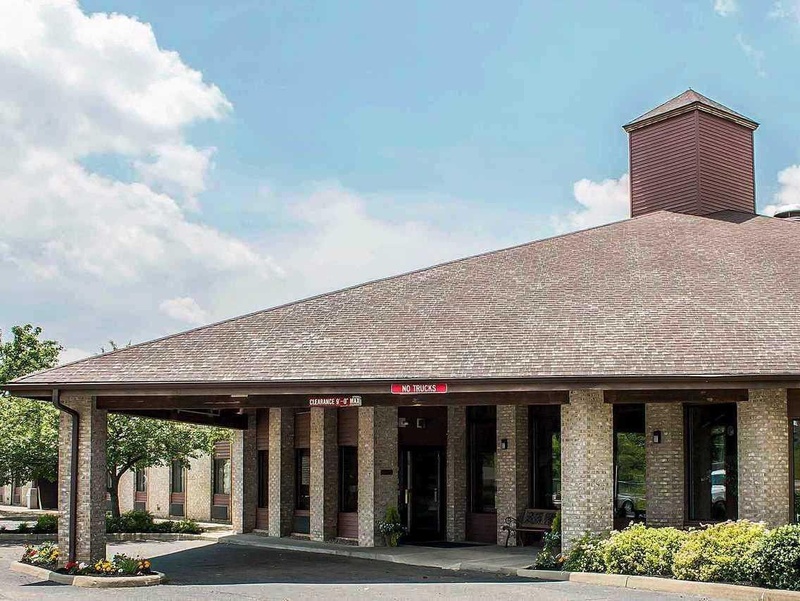 This modern hotel in Wooster, Ohio, is ideally situated for those who are just passing through as well as those who wish to visit students at one of the area's universities including Ohio Agricultural Research and Development Center, Ohio State University´s Agricultural Technical Institute, and College of Wooster. 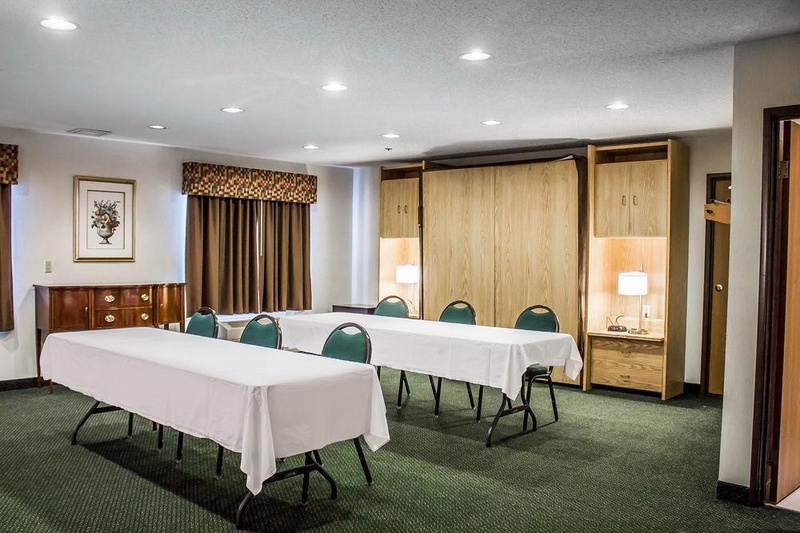 The hotel offers a variety of complementary amenities including free Wi-Fi, free local calls, free coffee and free continental breakfast. 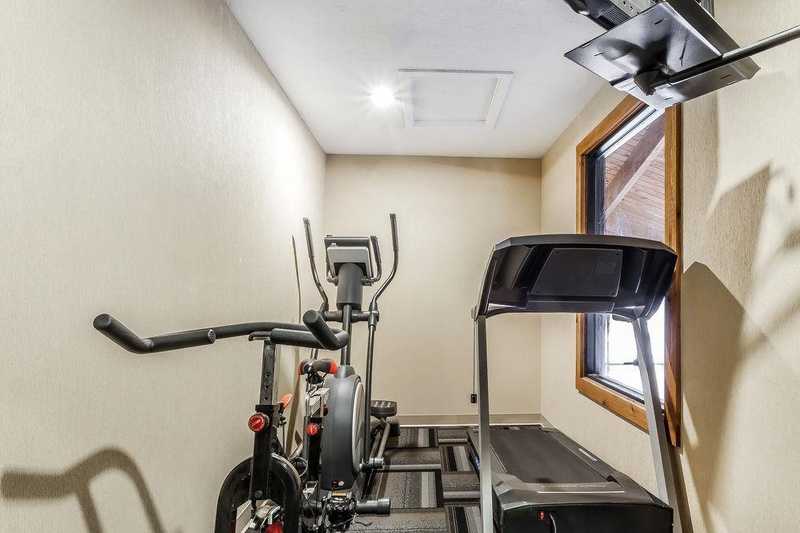 Guests can relax in the heated indoor pool and hot tub, energize in the gym, or enjoy local shopping facilities. 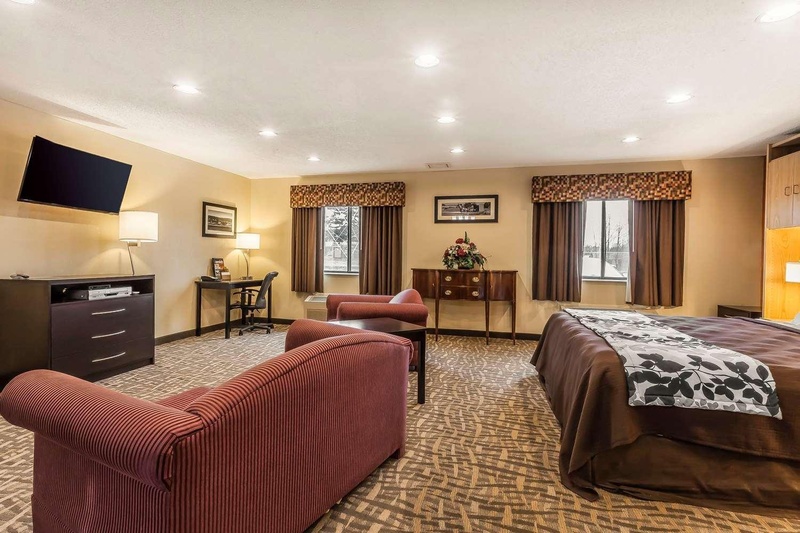 The hotel's guest rooms are cosy and well-appointed with spacious work desks and voicemail for the convenience of business travellers, as well as in-room coffee makers and cable television, and some rooms come with refrigerator and microwave. 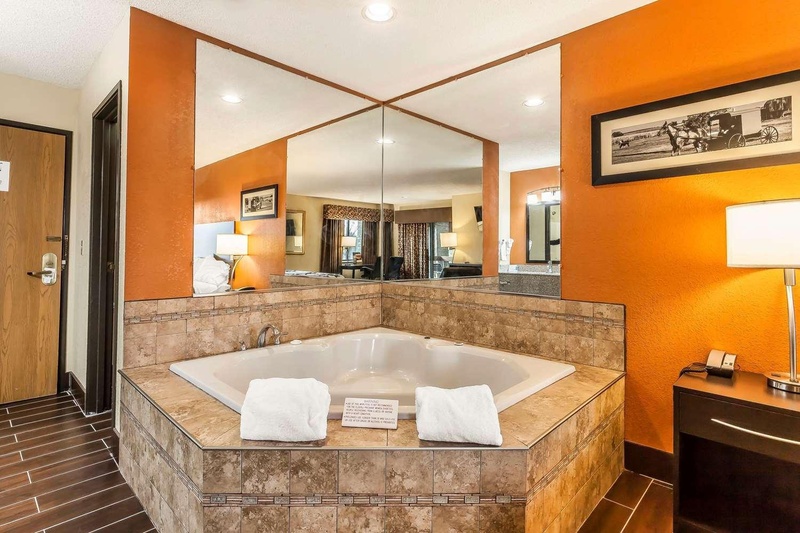 Hot tub suites and non-smoking rooms are also available upon request. I liked access to highway. Conviently located. Convenient location. Very good wellness hotel. Awesome rooms and service in a great location. Great pool. Nice indoor pool. Nice pool area. Nice pool. Nice staff. Easy check in. Great housekeeping. Excellent price. Reasonably priced. Great prices. Appreciated microwave. Nice amenities. Good water pressure. Clean rooms. Room was very clean. Room was clean. Excellent hot breakfast. Good granola. Nice Continental breakfast.